Showing 1 - 15 of 38 articles tagged "Roberto Aguirre-Sacasa"
Roberto Aguirre-Sacasa was so taken by Perdomo's audition tape that he wrote Sabrina's Ambrose for him. “Going through pictures on my way to set,” Riverdale boss Roberto Aguirre-Sacasa said on both Instagram and Twitter. 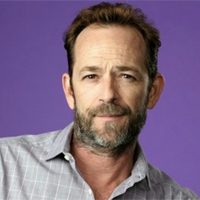 The CW series announced it is doing another musical based on an iconic high school film. "That is a huge question motivating the next few episodes," says executive producer Roberto Aguirre-Sacasa. 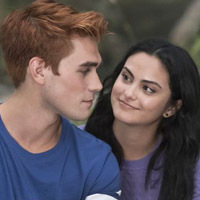 The CW and Netflix teen dramas, both from Roberto Aguirre-Sacasa, "are built on a similar retrograde aesthetic," says Elizabeth Skoski. Creator Roberto Aguirre-Sacasa originally wanted to set the Netflix drama in the 1960s, while using modern storylines. 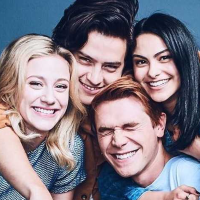 How Riverdale gets away with being "patently ridiculous television"